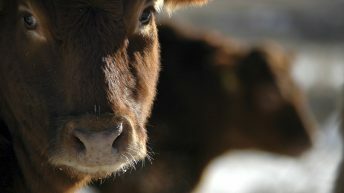 A body representing more than 18,000 British vets is urging the Government to put animal welfare at the heart of any changes to moving livestock both inside and out of the UK. 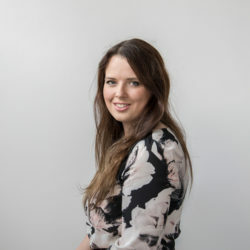 In its updated position, the British Veterinary Association (BVA) emphasises its support of current UK legislation adding that it would like to see better implementation of current laws. 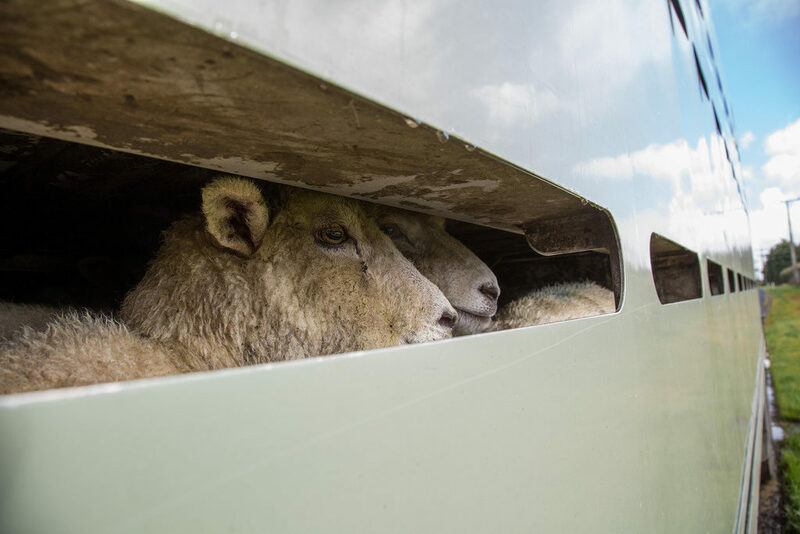 It comes amid increasing political appetite to make improvements to live animal transport. The BVA said it welcomes improvements but stressed that these should be evidence-based. It also recommended that any proposals to improve welfare during transport should embrace all forms of transport and include welfare issues before, during and after movement. 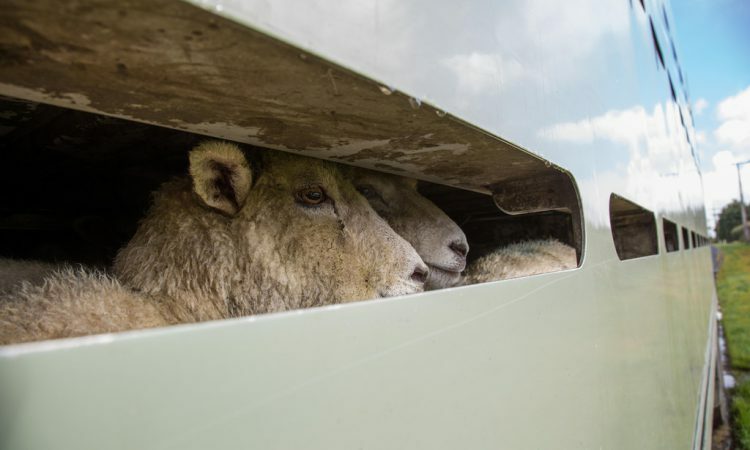 The association argues this would help to ensure that a well-defined set of animal welfare standards are met for the entirety of any journey. The BVA also recommends that animals are slaughtered as close to the point of production as possible and supports the exploration of further opportunities which would assist this. It recognises that transportation of live animals can be unavoidable in some situations – for example, journeys between the Scottish Islands and Highlands. To a country where it would be slaughtered without stunning. BVA president Simon Doherty said: “Any kind of movement has the potential to impact on an animal’s health and welfare. Ideally, we’d like to see livestock slaughtered close to the point of production, as long as all legislative health and welfare standards can be maintained. “However, we recognise the high standards of welfare in the UK and support better implementation of current legislation. We recognise that journey length is not the only influencer of welfare conditions for animals, and transport needs to be looked at as a whole rather than focusing on single factors.